Homed at the Magnolia Park Hotel, Golf and Country Club, you can enjoy Footgolfing as part of a weekend away or extended stay amongst a variety of other activities. The course is long by Footgolfing standards, at 6,946 yards, but you can choose to play over either 9 or 18 holes. 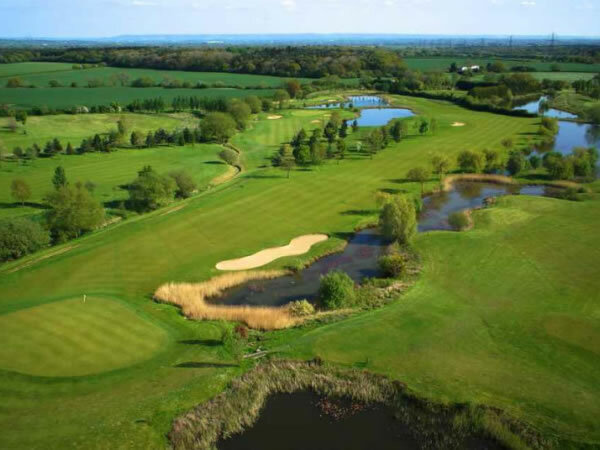 This is a beautifully maintained course with simply incredible views. There are glorious wetland-style water features that add to the diverse style of this parkland course. Magnolia Park is ideal for Footgolfers whatever their level of experience, and you are welcome to play at any time between 7am and 7pm seven days a week. Golfers will be spoilt by having an onsite 3D motion golf facility so you can improve your swing. The complex offers a range of other facilities including a bar and restaurant, Wi-Fi, Changing Facilities, Sports TV and Buggies to hire.